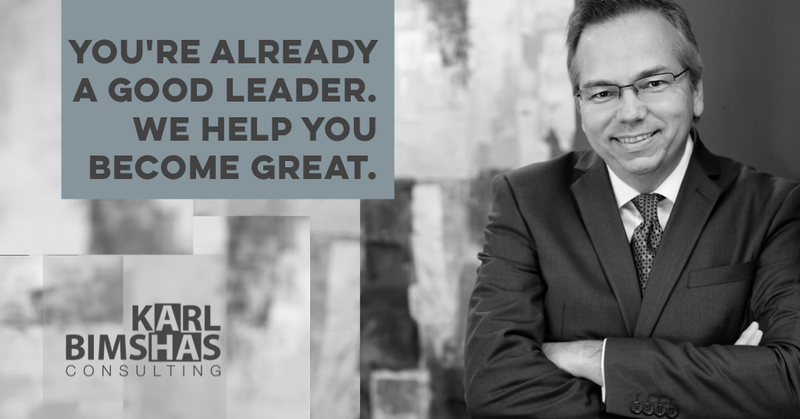 When you are ready to invest in leadership development, you want astute insights and ideas to help you improve your current condition. You can accomplish that in three ways. 1. 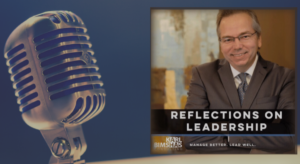 Accountability – When you are sincere about achieving your goal, solving a problem and developing your leadership, your passion for improvement will be greater than the fear of accountability. 2. 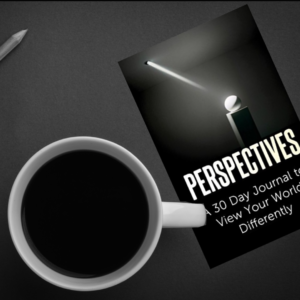 Fresh Perspective – Exceptional leaders regularly seek fresh perspectives. If your current way is no longer working, objectives will not be accomplished. Stacking unmet goals erodes trust, and fundamentally, trust is the only currency a worthwhile leader has. 3. Confidence and Support – The underlying reason you have not actively worked on improving your leadership is; you’ve lacked confidence or adequate external support. You have become tentative and less effective. When self-confidence and support increase, so does the influence of your leadership. -Karen Dietz | Just Story It! Everything revolves around conversations about your self-awareness, team dynamics, personal values, goals, and aspirations. 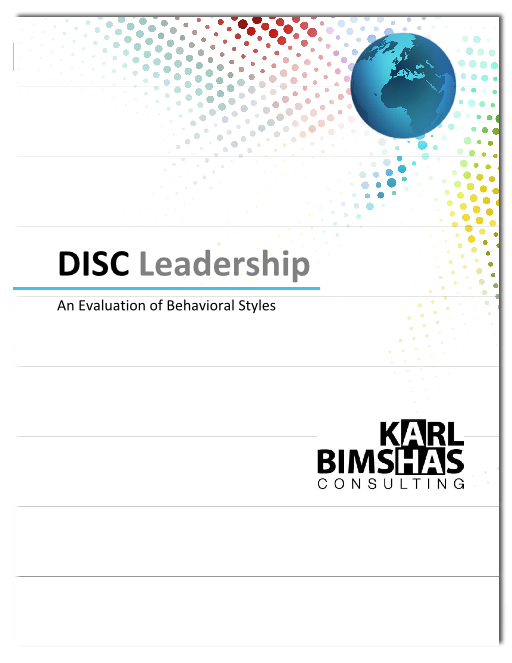 To start, we often recommend leaders make a small investment in our DISCstyles Online Report and Consultation. 30-minute conversation to review the results and answer questions. Then we discuss what condition you most want to improve and create a conceptual agreement. For those who prefer self-paced programs, we have several resources. And if you need to improve team member performance, are seeking peer review of current practices, are interested in other engagement options, or want to skip the initial DISCStyles Online Report, contact us now to schedule a conversation. 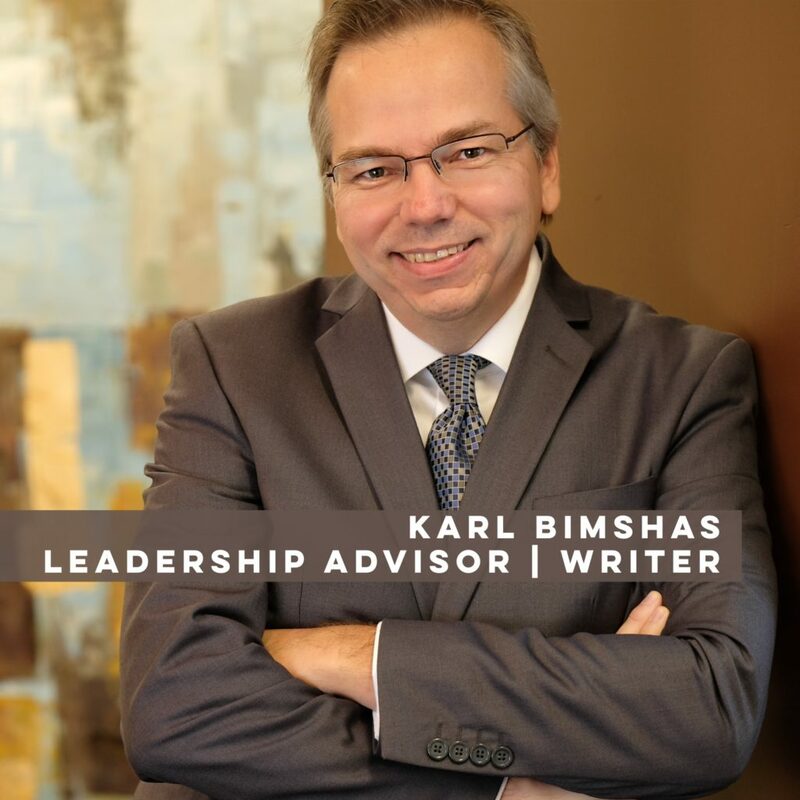 Karl Bimshas Consulting is driven to develop better leaders through a variety of means. We know attending conferences or scanning the latest book does not create sustainable change. We are for busy professionals who know success and are determined to be part of the 18% of leaders who are considered highly valuable. Charging hourly rates in a professional services firm creates an inherent conflict of interest. One party is incentivized to end an engagement as quickly as possible, and the other is incentivized to prolong it. Neither approach builds a high trust relationship. We believe it is unfair to place you in the position of making an investment decision every time you may need our help., so we don’t. 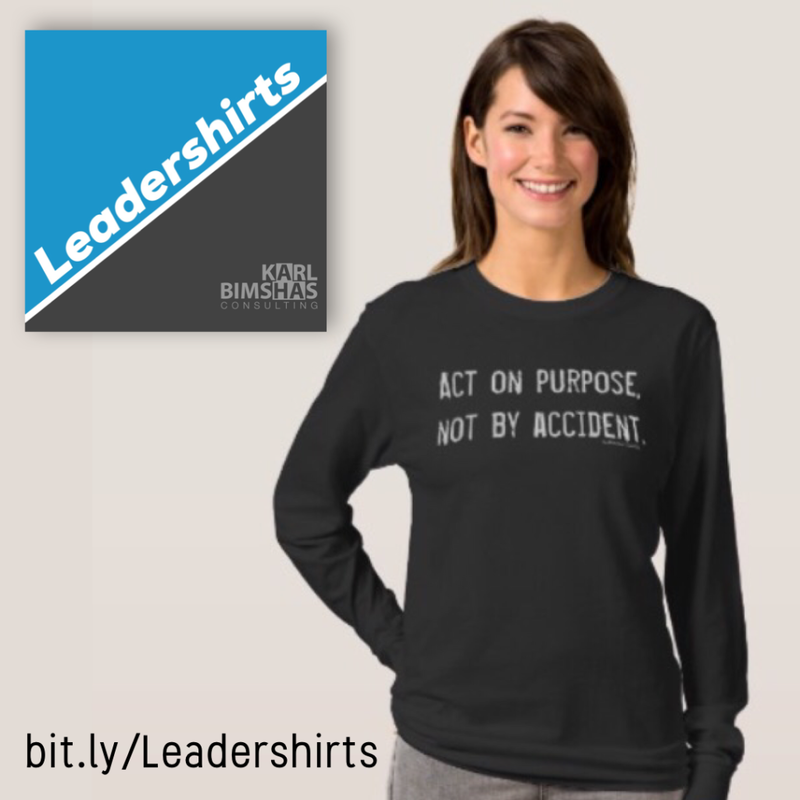 You may choose to do nothing at all to improve your leadership capabilities. You won’t be alone. 82% of managers in North America do not have the requisite talent to excel in their current leadership role. We think that’s a problem, and are working to solve it with leaders who want to make a difference. We respect your time. You cannot afford to be out of the office at half-day seminars on the off chance you stumble across a solution that might work for you. Each of our engagements is customized with the performance, learning and or fulfillment results that are meaningful to you. As a rule of thumb, successful people invest 3-5% of their salary into professional development. Not coincidentally, as they grow, high achievers increase their percentage. These include relevant books, focused workshops, courses, time with mentors, and other activities that build sustainable knowledge and skills. They expect a minimum return on investment of 3x. 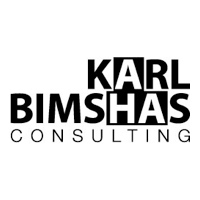 At Karl Bimshas Consulting, it is often closer to 10x.